Corinne joined Ciclad in 2015 after several years as deputy management controller at ADP, an HR outsourcing company, and as a business controller at UBS Asset Management. 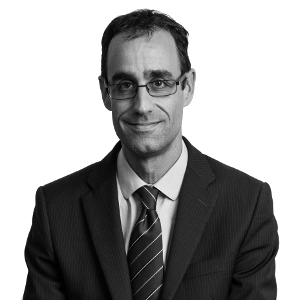 Before joining Ciclad in 1999, Stéphane was a consultant in company restructuring within Deloitte & Touche, and then Chargé d’Affaires at Valhall restructuring fund. He holds a DEA from Paris Dauphine. Eric joined Ciclad in 2009 after working within the strategy consulting firm Corporate Value Associates (CVA). 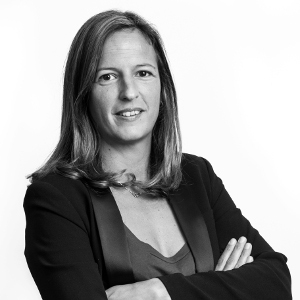 After a first experience as an analyst within other Private Equity firms in Paris, Laura joined Ciclad in 2015. Edouard joined Ciclad in 2018. 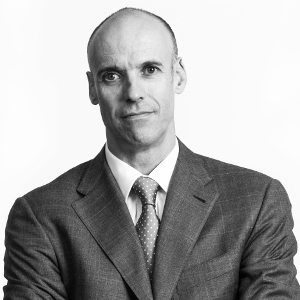 He started his career in the M&A team of BNP Paribas in New York and Paris. Graduated from ISEP and ESSEC. Thomas joined Ciclad in 2019. 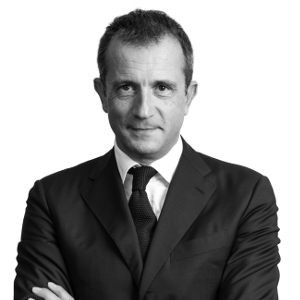 He started his career in Private Equity firms (Azulis Capital and Ardian). Graduated from EDHEC and London School of Economics (LSE). Before joining Ciclad in 2012, Muriel was a senior manager at PwC within Transaction Services. Muriel holds a Master degree from Paris IX-Dauphine. Didier joined CICLAD in 1995. Previously he was a Mergers & Acquisitions consultant at Deloitte & Touche. Ciclad Founding Partner in 1988. After being head of personnel at SOGEX, an engineering company, Lionel joined the Boston Consulting Group and then IDI. Graduated from Sciences Po and holds an MBA from INSEAD. Nicolas joined Ciclad in 2015. 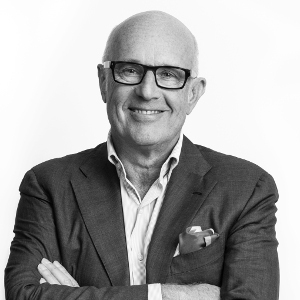 He started his career as a strategy consultant within OC&C Strategy Consultants. Graduated from Ecole Centrale Paris. Océane started her career as a financial auditor with PwC, then joined 21 Centrale Partners as financial controller and investors relations. Oceane graduated from EDHEC business school. Nicolas joined Ciclad in 1997. Beforehand, he worked as a Chargé d’Affaires for CCF. Graduated from ESC Reims and holds an MBA from HEC and London Business School (LBS). Thomas joined Ciclad in 2009. He held several operational position within anone and was a strategy consultant within Creative Value. Graduated from Ecole Polytechnique and ENSTA. Before joining Ciclad in 2015, Fatima held similar positions within other Private Equity funds in France as Natixis and France Invest. Annabelle started her career in financial audit within the consulting firm KPMG. 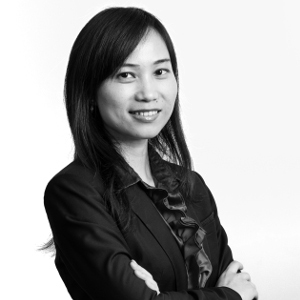 Ying joined Ciclad in 2014 after working as an M&A consultant at Rothschild & Cie in Paris. Graduated from Polytech’Lille and holds a Master from HEC Paris.